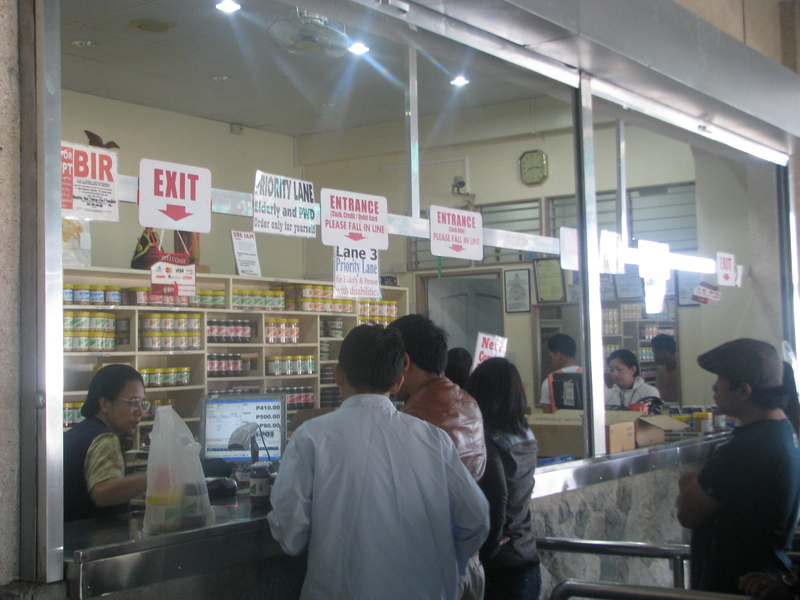 Around Baguio in 30 hours (more or less), part 4 - Hits and Mrs. 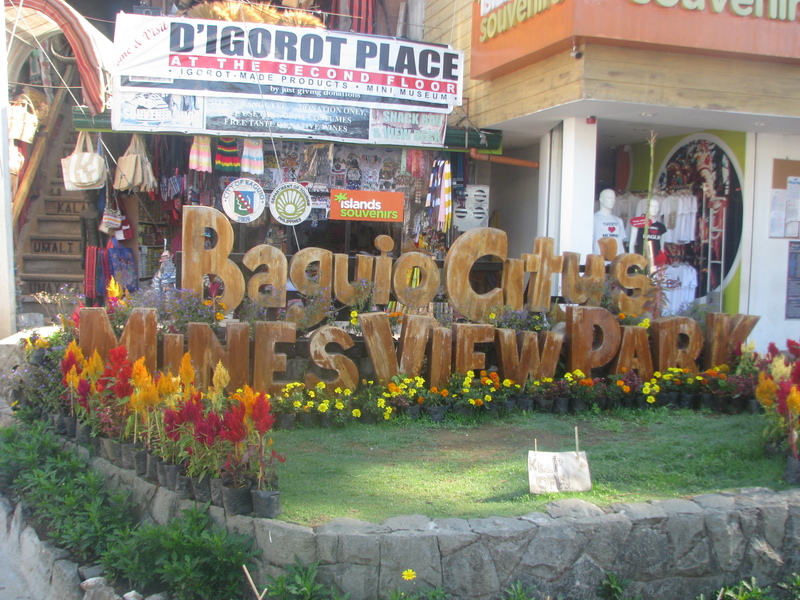 Okay, so I’ve spread the Baguio trip story to 4 entries. Wow. If you want to backtrack, you can read Part 1, Part 2, and Part 3. This entry is basically what we did on our last day in Baguio. So we woke up early to prepare ourselves and our things. Of course, mornings aren’t complete without breakfast. 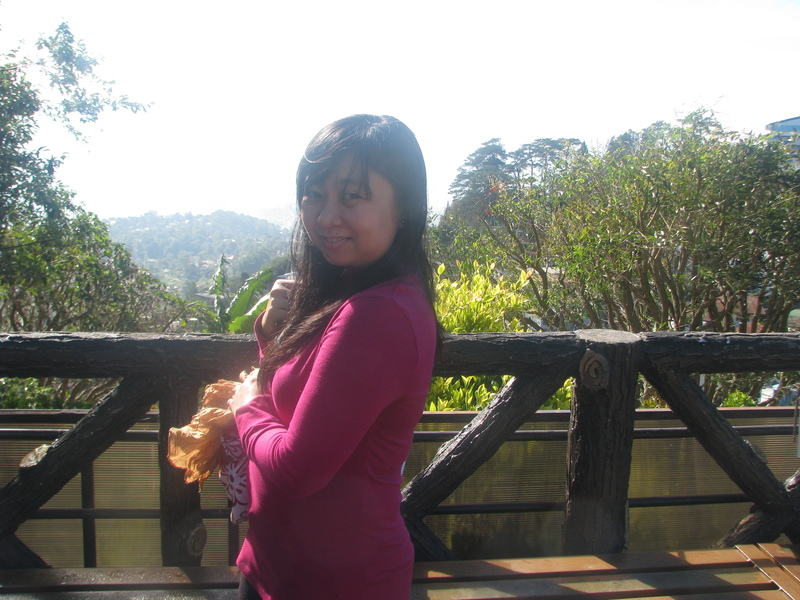 Our stay at Baguio Burnham Suites included buffet breakfast. 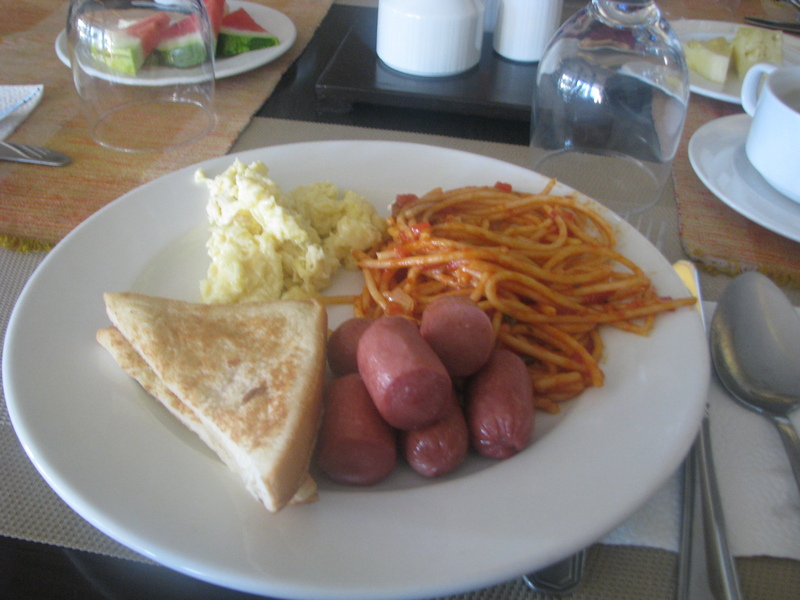 Pasta, French Toast, hotdogs, scrambled eggs. Plus choice of coffee or tea. Plate of watermelon or pineapple in the background. Not in photo: corned beef. We had brekkie at the hotel’s on-site restaurant at around 7:30 PM. Only gripe is that the French Toast wasn’t warm when I had it. But it was okay. 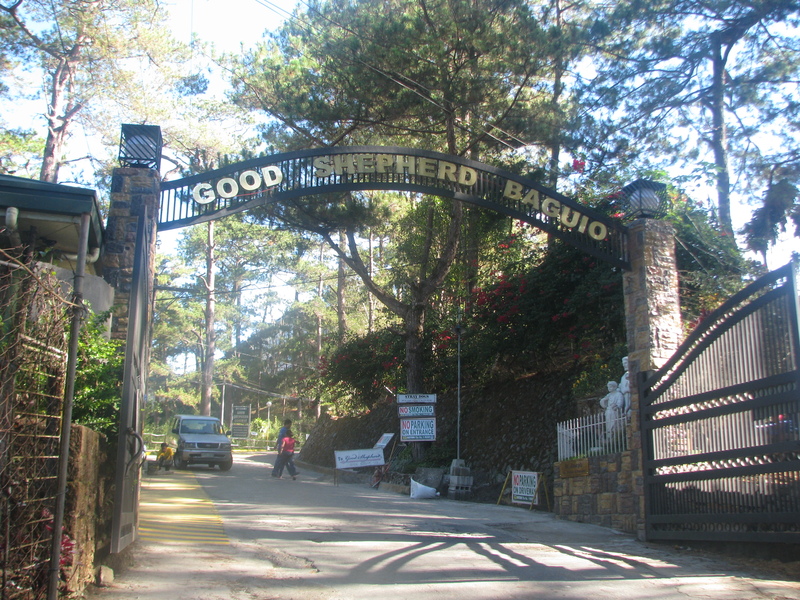 After that, we took a cab to Good Shepherd. Entrance to Good Shepherd in Gibraltar Road. This is actually one of our non-negotiables. I mean, who goes to Baguio and not buy their Ube Jam and Peanut Brittle? Besides, our daughter loves Ube Jam so we really set aside a budget for all things Good Shepherd. And it seems like we weren’t the only ones looking forward to buying Good Shepherd goodies. 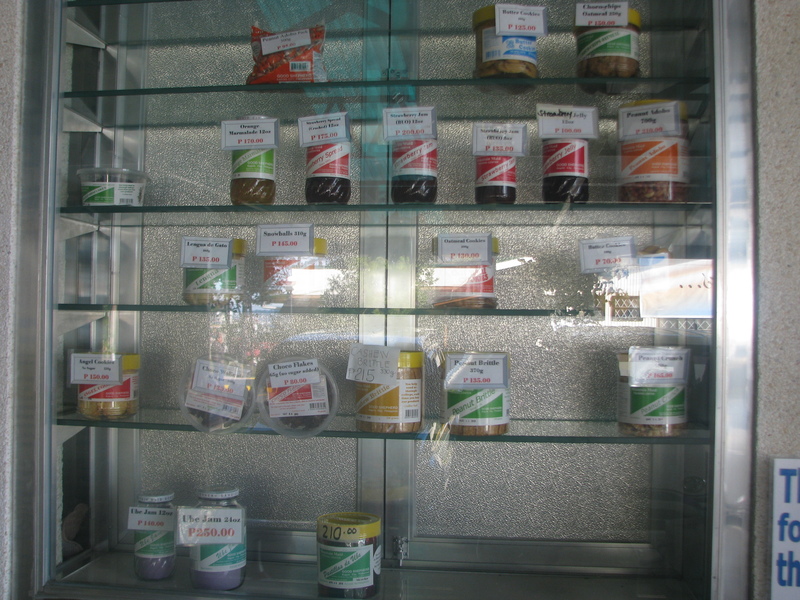 There’s a window where you can see all the goods sold. A table stands in front of it, where there are pieces of paper in which you can write down your orders. And yes, Good Shepherd now accepts credit cards for payment. Cool. Also took advantage of the great weather and awesome scenery. Of course, when you’re already in Good Shepherd, there’s no reason for you not to drop by Mines View Park, just adjacent to the convent. Mines View Park and its sunny signage. You’ll find rows and rows of stalls offering loads of stuff: shirts, slippers, keychains, and crinkles. These actually piqued my curiosity. 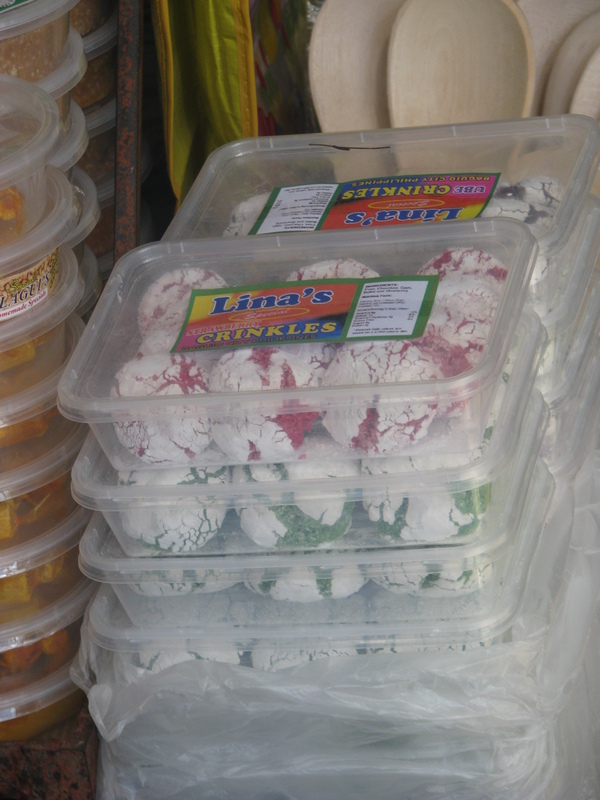 Aside from chocolate, there are strawberry-, pandan-, and ube-flavored crinkles. One of the St. Bernards, ready for a photo op. 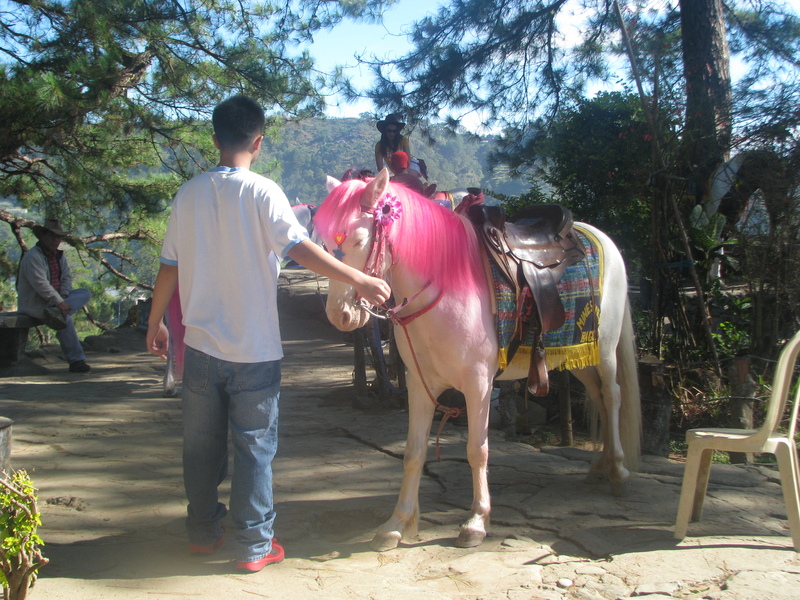 A pink-maned pony. Kinda reminded me of Rainbow Brite. 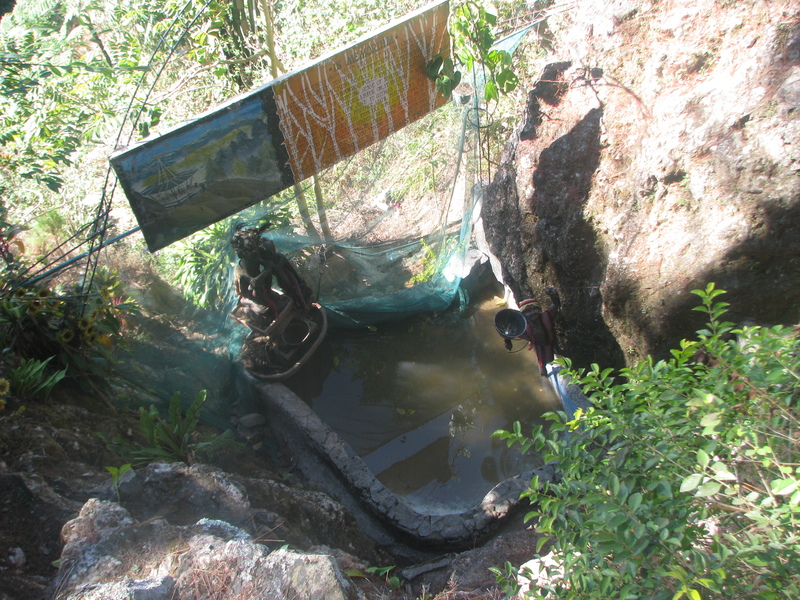 … and a woman managed to shoot a coin in that bowl. 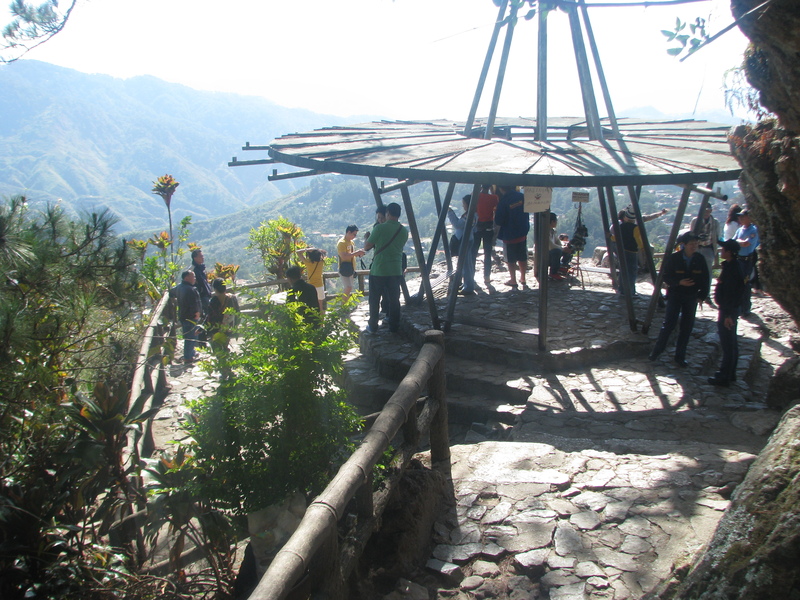 The viewing deck of Mines View Park. You can rent binoculars, for a small fee. After this, we had to head back to the hotel to check out. Then we had lunch at Chowking (again, haha!). 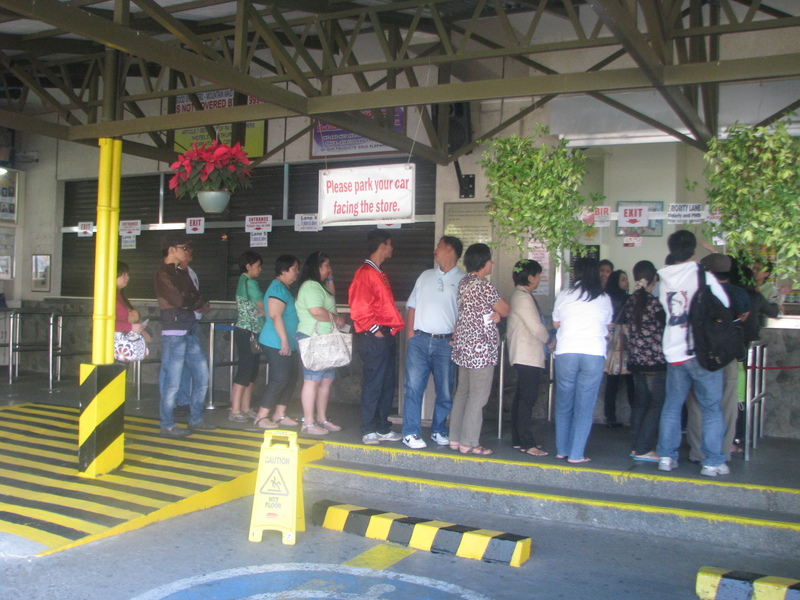 Then we headed to the bus station and at a little after 2 PM, we were headed back to Manila. Yes, we didn’t go outside of the city and visit places like the Strawberry Farm and BenCab Museum (which I would probably include in my itinerary next time). Heck, not even Camp John Hay. 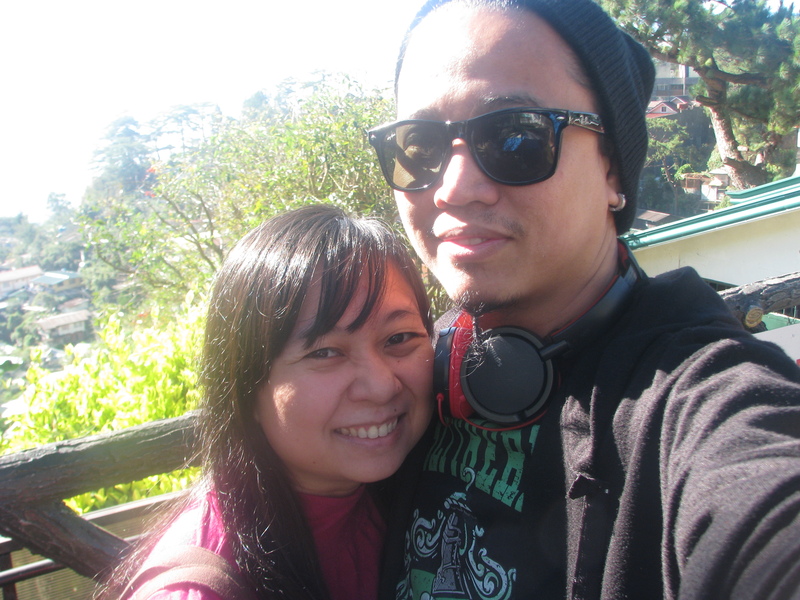 We only had like 2 days to go around Baguio. Nevertheless, it was a great trip, a good time-out from our daily grind. We missed our daughter, though. 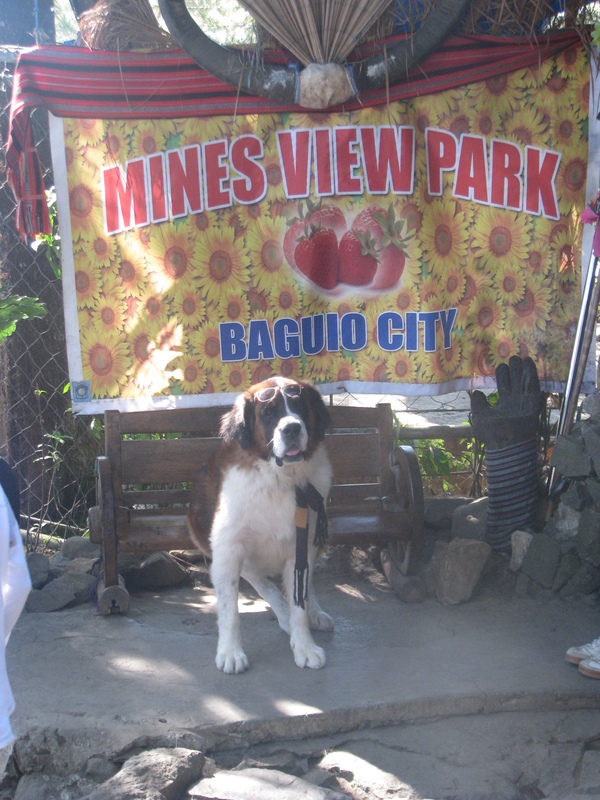 Maybe on our next Baguio trip, she can come with us. 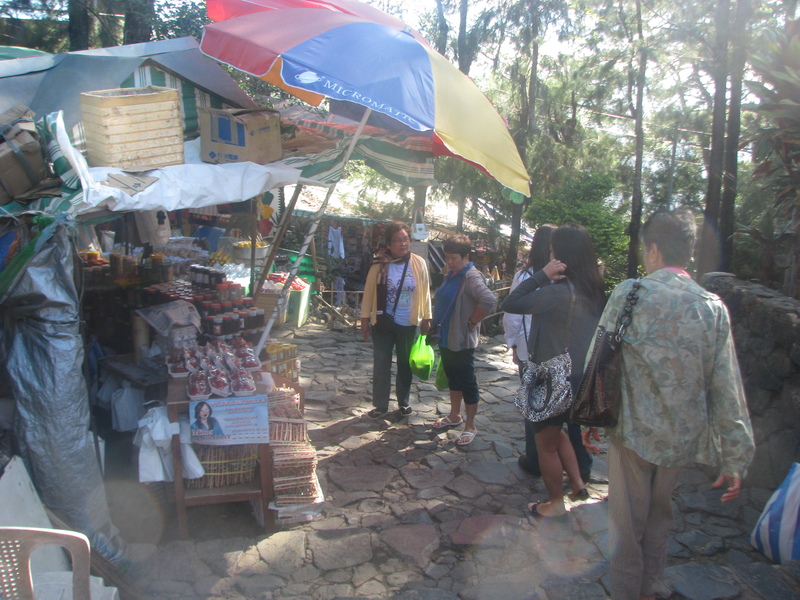 Around Baguio in 30 hours (more or less), part 3 - Hits and Mrs.